Misfit the makers of the Beddit Sleep Tracker this week announced the launch of a new Apple Watch application they have launched that allows users to easily see data from “around the clock” sleep tracking. 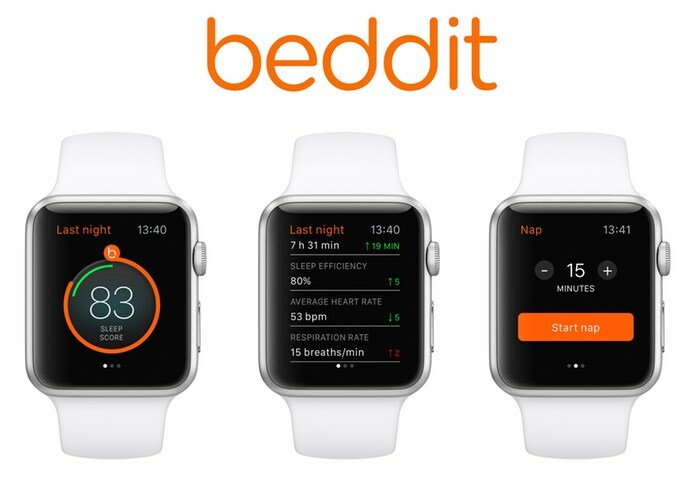 The Beddit Sleep Tracker is now capable of connecting to your Apple Watch using the new app, as it charges on your bedside, allowing you to exactly see how well you slept during the previous nights. 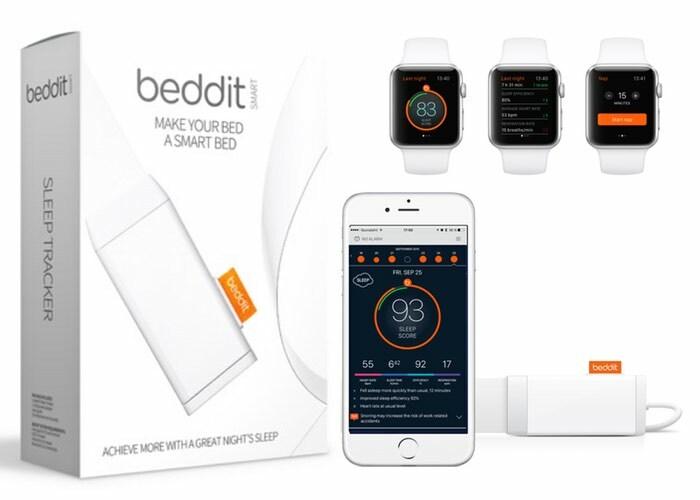 The Beddit Sleep Tracker system is now available to purchase priced at $150 and applications are free to download for both the iPhone and new Apple Watch wrist worn wearable device.